Dubai is a city synonymous with luxury, affluence and some of the world’s most colossal and extraordinary modern architecture. Due to the splendour and wealth running through the veins of the city, the cost of living is naturally quite high, especially when it comes to renting or purchasing Dubai real estate. Much like London, New York and metropolitan cities the world over, Dubai’s rental market is extortionate, which is why expatriates looking to nest in the Emirate for a prolonged period of time find it more beneficial and financially-savvy to buy property in Dubai. 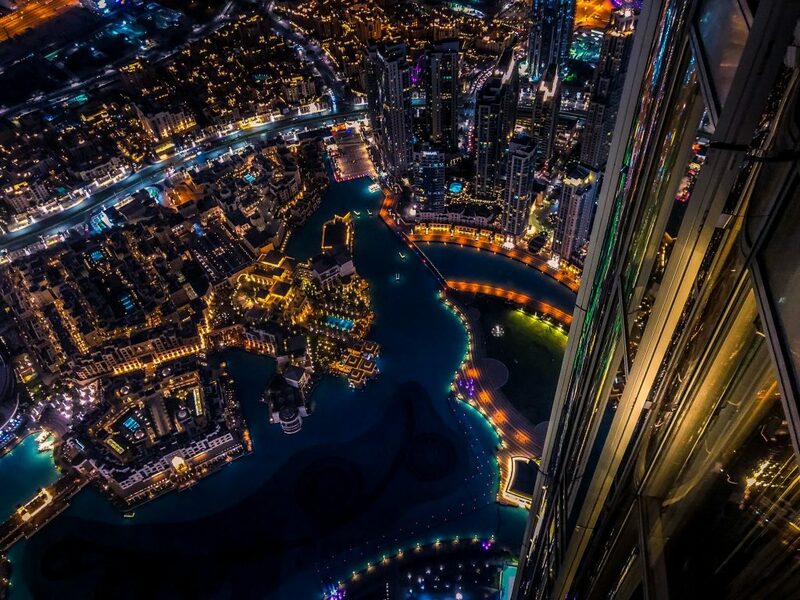 That being said, many eager expatriates are compelled to Dubai rentals due to lack of choice. Mortgages in Dubai for expats require between a 25 and 40 per cent deposit depending on the intended use for the property and real estate agents, solicitors and mortgage brokers in Dubai all charge significant fees. These factors combined means the initial outlay to buy a house in Dubai is a far more costly than many expats can afford and this unintentionally forced into the vicious rental cycle. Expats to the city are entitled to apply for a mortgage in Dubai for both residential and buy-to-let intentions, but the terms and conditions of which you can apply vary between both types of purchase. In years gone by, foreigners migrating to Dubai and other Middle Eastern countries refused to purchase property due to the uncertainty within the countries and because they were not able to apply for home loans. In a 2002 bid to increase international investment and fire Dubai into the spotlight, a Freehold Decree was issued by Dubai’s crown prince, allowing foreign nationals to lease, rent, buy and sell leasehold and freehold property in Dubai. Henceforth, Dubai has become a hotspot for expatriates looking to invest in a lifestyle of grandeur and culture, the Dubai property market offers this. Dubai City was found to be the most affordable neighbourhood to purchase property in Dubai, with one-bed apartments averaging at AED 475,000, which converts roughly to £100,700. In complete contrast to this, Palm Jumeirah has the most expensive property for sale in Dubai, with the average cost of a one bedroom apartment costing an average of AED 2.4 million, the equivalent of £509,000. However, much to the delight of demented renters or expats longing to make the leap, there is no better time to invest in Dubai properties than now. Dubai property prices appear to be on a steady decline and they are now approximately 20% cheaper than the asking prices just 18 months ago. Dubai’s mortgage system is advanced and well-structured, with ample choice of local mortgage brokers in Dubai or mortgage lenders operating on a global scale if you prefer. Foreigners living in Dubai have the opportunity to apply for a mortgage for a property that you intend to live in, but you also have the chance for expat buy to let mortgages, but the amount of deposit you are intended to pay fluctuates between the two mortgages. If you want a mortgage for a Dubai property that you intend to live in, you will generally be required a down payment of 25 per cent but if the purchase price is over AED 5 million, this rises to 35% for your first property. If you are buying your second, third and so on, home in Dubai, you will require a 40 per cent deposit regardless of the purchase price, and for homes that are “off plan” or “under construction,” you will need a 50 per cent deposit, even if this is your first property. 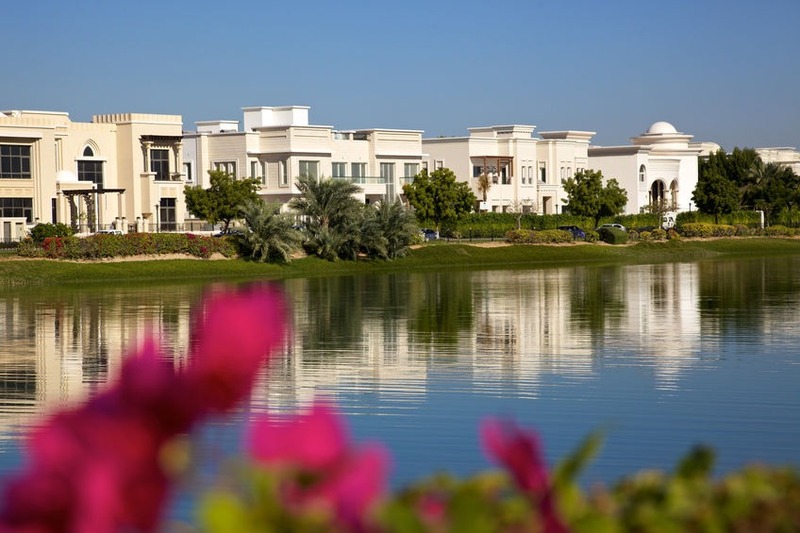 Expat buy to let mortgages will usually expect a much higher deposit of 40 per cent as a minimum, and this might be subject to rising for any proceeding Dubai houses that you wish to buy. Much like in the UK, you have the option to choose between a fixed rate and variable rate mortgage and different banks and mortgage brokers in Dubai will offer their own rates, benefits and products, such as specialist first-time buyer mortgages or for buy to let properties in Dubai. Earlier we touched the issue of expatriates being somewhat forced into the rental market due to the extortionate initial outlay that occurs when purchasing a home from the Dubai real estate market. Generally speaking, if you can afford the initial down payment required when buying Dubai real estate, purchasing a property is far more advantageous than renting. Dubai’s rental market is competitive and often claimed by many to be over-valued. Not to mention that renting is regarded as ‘dead money,’ your money stretches a lot further when you buy and Dubai properties are a great means of return on investment, making you a nice bit of profit when you sell your home in Dubai. If you have recently purchased property in Dubai, you are going to need an international removals company to ship your personal and household belongings to the City of Gold; Dubai. Anglo Pacific has been shipping to Dubai for over 30 years,’ becoming full au fait with the Emirate, its port’s and the quickest, most efficient ways to get your personal effects alongside you. For more information on how we can make your migration easy when you buy a house in Dubai, contact us on 0800 633 5445, or use the form below and we will be in touch!